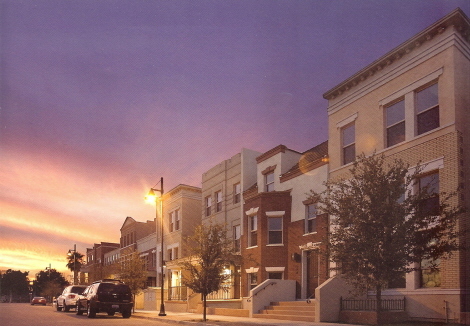 65 two- and three-story townhomes, with the feel of East Coast Brownstones. Brick exteriors and rear-entry 1 and 2 car garages add to the nostalgic charm! 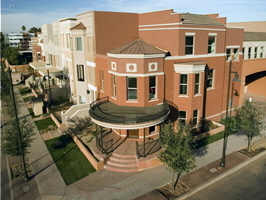 Located near 5th and Roosevelt, the community offers a large pool with cabanas, and ample common greenspace. 13 floor plans are available, ranging from 976 to 2,557 sf - 1, 2 and 3 bedroom layouts. Unique and inviting, these homes start from the mid-$300s. NOW SELLING! BrownTemp@WeAreAZRealEstate.com.